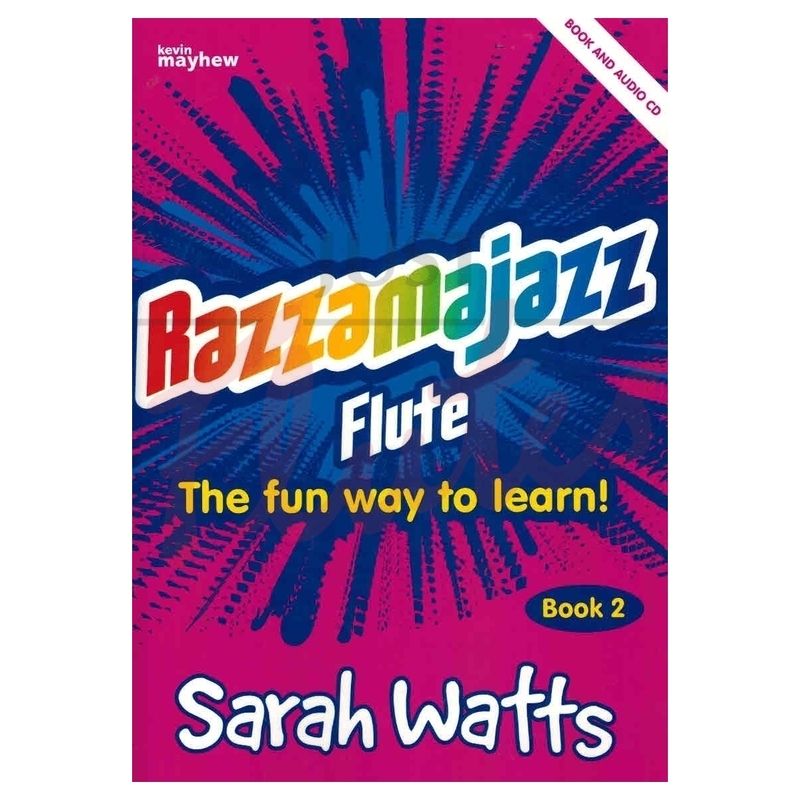 For all those of us who think that Sarah Watts is brilliant and Razzamajazz Book 1 completely indispensible, Book 2 is surely the answer to our prayers. Easier than the Repertoire book, the main focus here is on the middle register although low C and E flat are also included. The tunes are very appealing and well crafted to ensure that only one problem is tackled at a time. 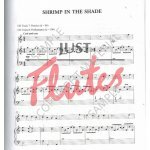 The rhythms are generally simple and the speeds slower to help reading and blowing in this tricky area. 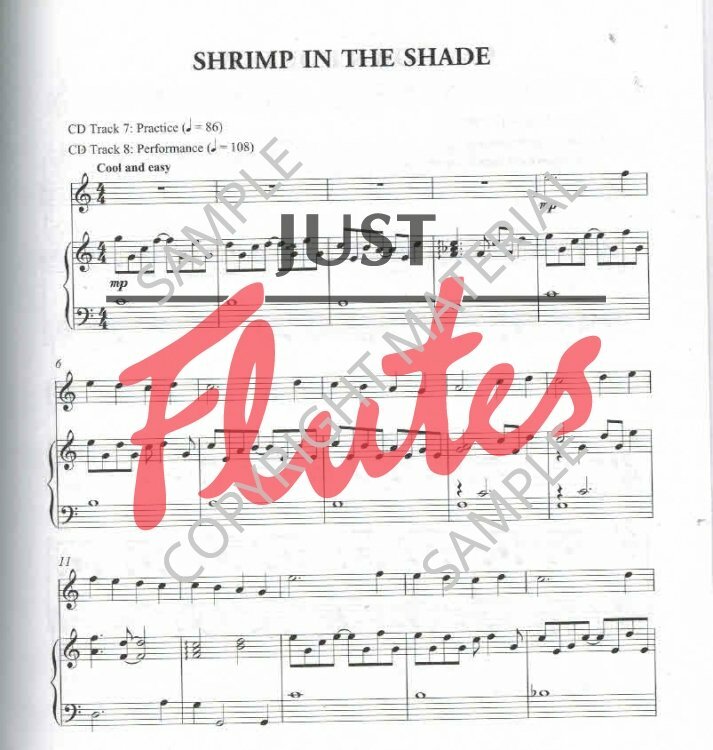 The CD unusually has the performance at a practice speed and the backing track at a performance speed which is an interesting idea and again should help the learning process still further. Also new is the addition of a series of notes for improvisation. Altogether it's a winner for me!